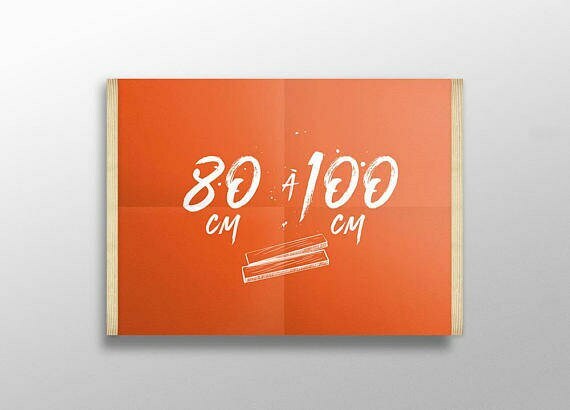 Original medium: No. 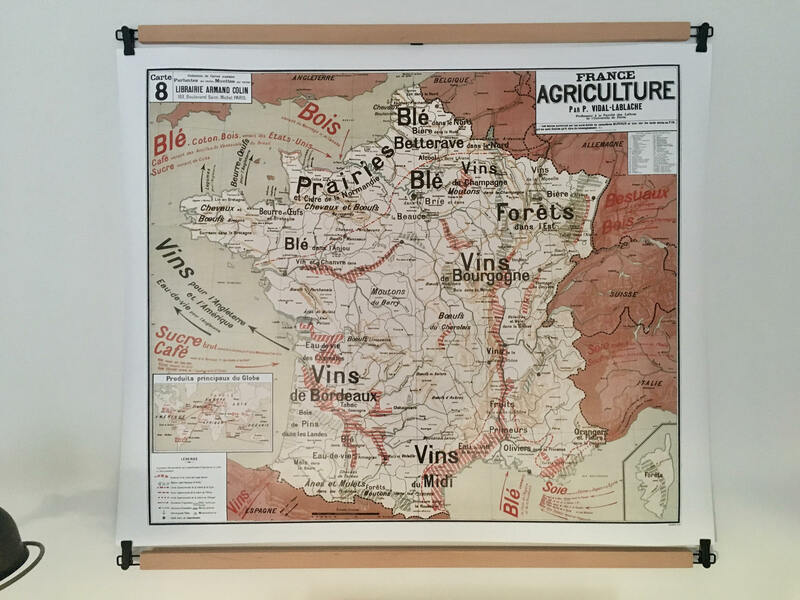 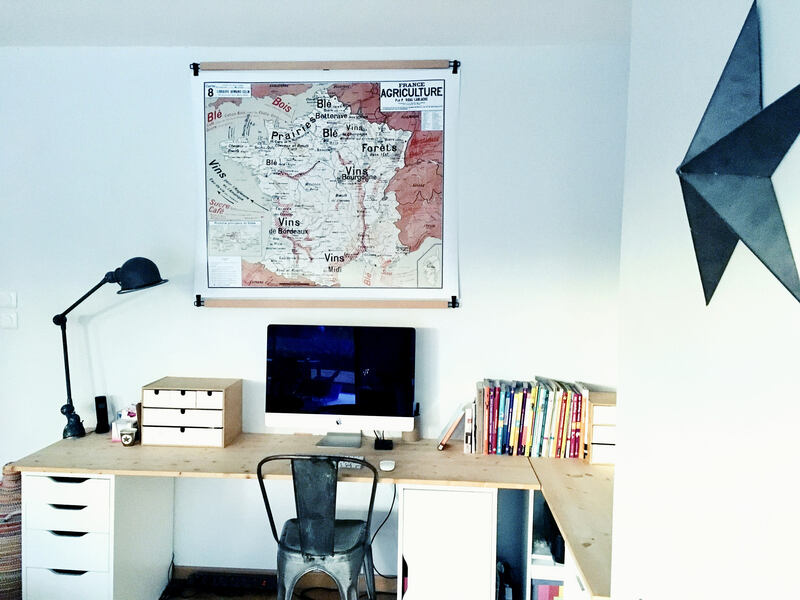 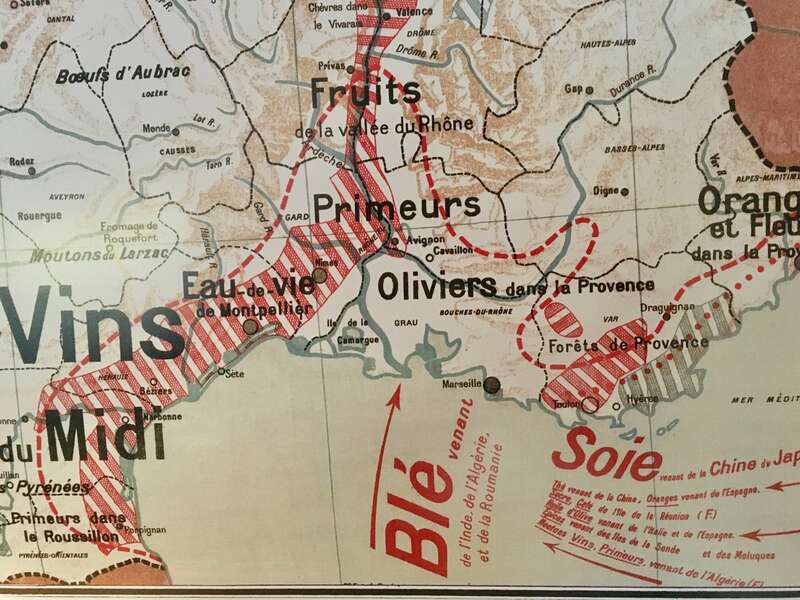 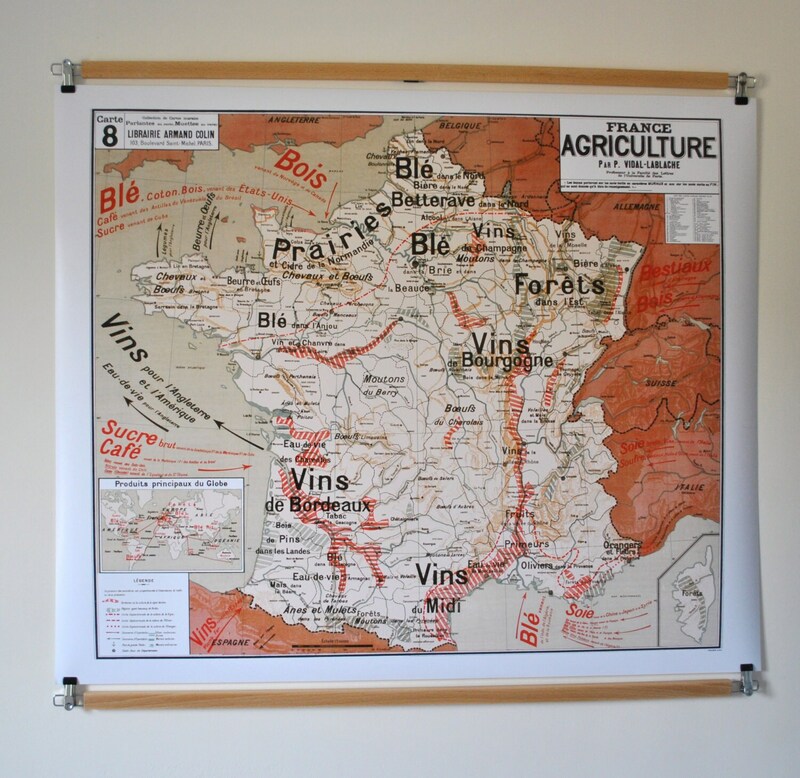 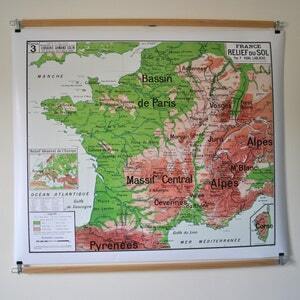 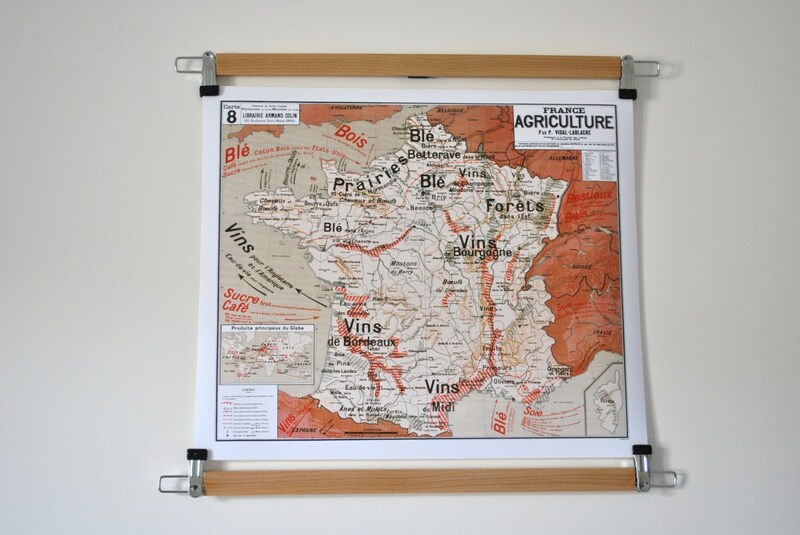 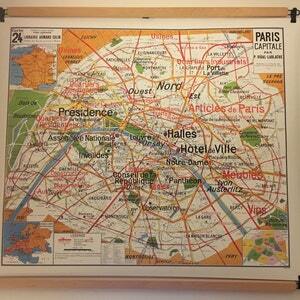 8 France Agriculture, map Wall Art Collection. 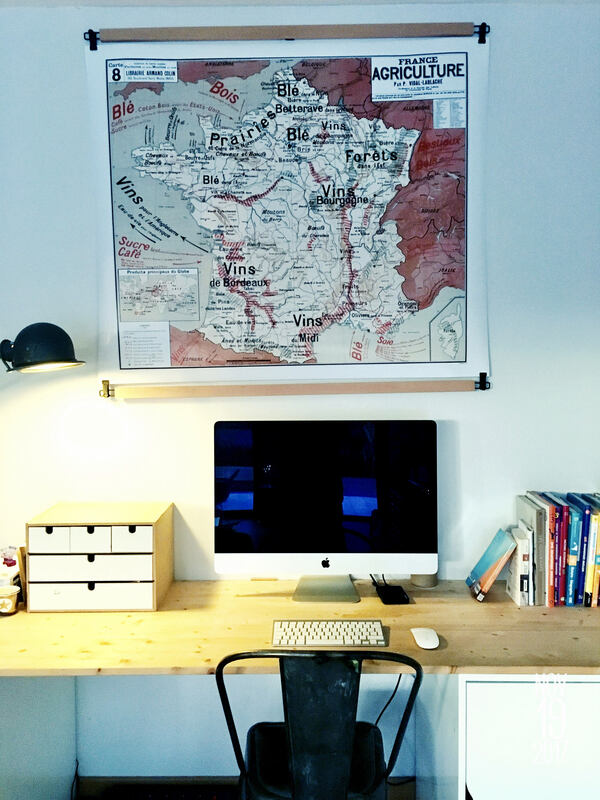 Librairie Armand Colin, Paris 103 Boulevard St Michel by Paul the Gren Vidal Professor at the University of Paris 7 letters. 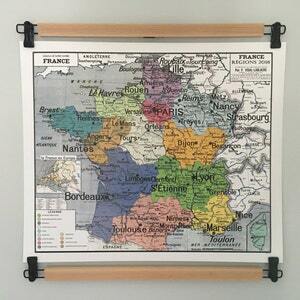 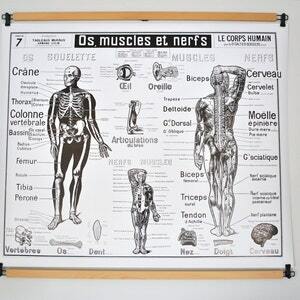 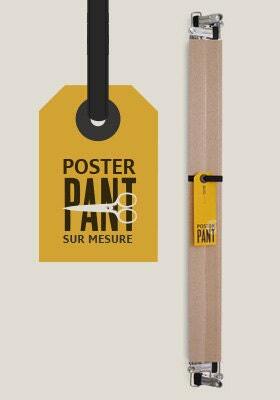 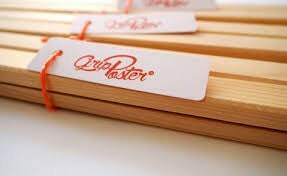 Super cadeau à offrir !